Soulja releases a new single "No Chill" featuring fellow Orlando-based artist Fee-Lo. "No Chill" exclaims how the devil never lets up in his pursuit of our souls and how Believers must overcome the temptations that arise at all times. 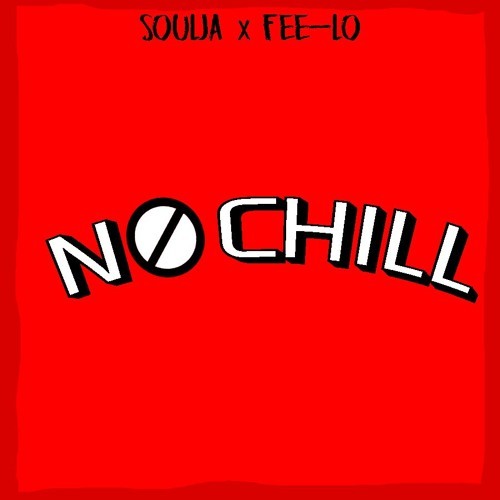 "No Chill" is availale for free download below.